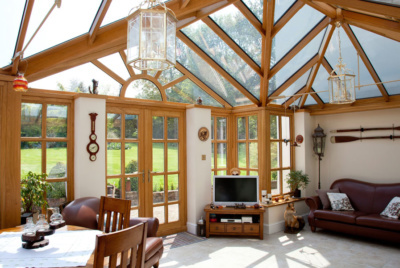 A bespoke Richmond Oak conservatory, orangery or garden room design can transform any home with a stunning and inspiring new living space that has serious ‘Wow’ factor. We are dedicated to helping you achieve the vision you have for your home and provide unique design solutions to transform the look, comfort and value of your property with a hardwood glazed extension. 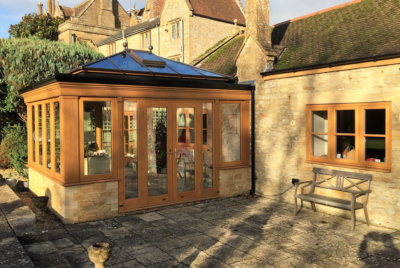 Our Master Craftsmen custom-make each and every seasoned oak glazed extension to your exact requirements, meaning you get the best of both worlds – exceptional quality craftsmanship and a breath-taking living space which is engineered for perfection and built to last! 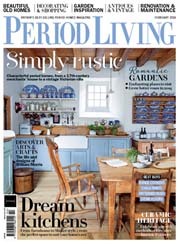 Whatever you want to use your new oak living space for, we’ve got you covered! We know that inspired living spaces make memories that much more beautiful. That is why for 10 years our award-winning designers have been transforming ordinary places into extraordinary living spaces. 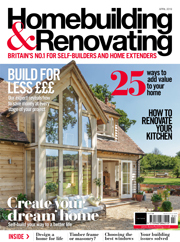 A wooden glazed extension not only adds value to your home, but is perfect for growing families who need the extra space, those that want a tranquil environment to relax or somewhere to entertain friends. If you’re thinking about having your own dream living environment as a memorable addition to your home, then we invite you to book a free, no-obligation design consultation today. 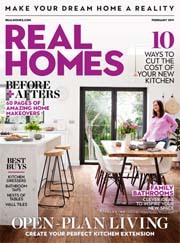 Our friendly and experienced design team will work with you to create your dream living space so it’s unique to YOU. 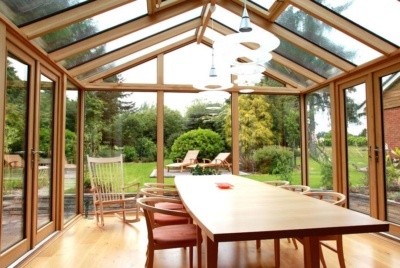 No two oak orangeries, conservatories or garden rooms are ever the same! From all aspects of design, planning permission/building regulations and installation, we’ve got all the expertise you need to take your project effortlessly from start to finish – hassle free! Contact us today to arrange your free expert design consultation or visit the website to download our brochure.